I have recently been sent these Dixi previews of the new collection January especially to show to all you lovely people. I'm sure you're all familiar with Dixi and their beautiful collection of fashion and jewellery that is a bit different than the stuff you find in regular high street stores. 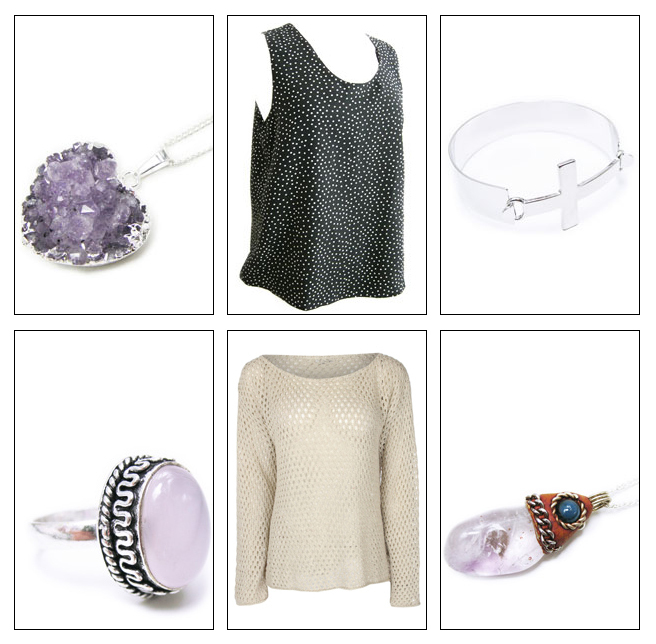 These pieces from the new collection are a great way to update your style for this S/S. 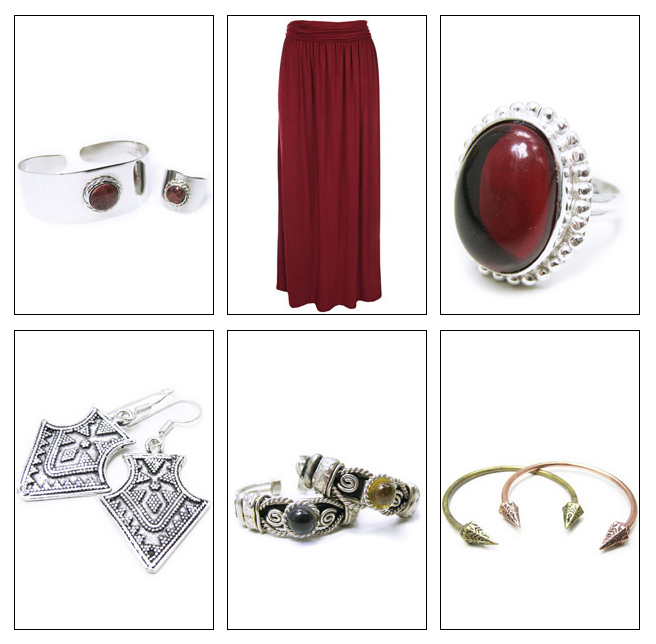 I love all of these items but particularly the maxi skirts and the pink stone ring (bottom left). What items are your favourites?